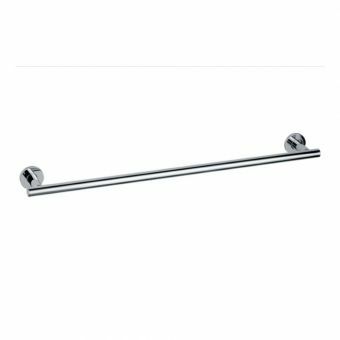 This stylish, modern towel rail will make a perfect addition to your bathroom. 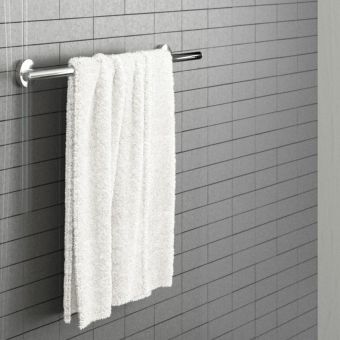 Its convenient two bar design allows you to hang multiple towels at once. 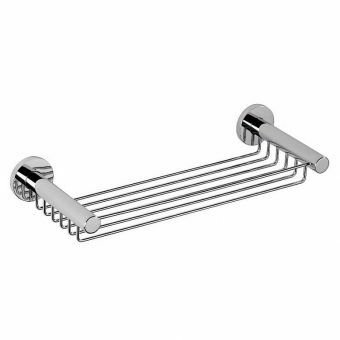 Its efficient and sleek design is perfect for couples, families and single professionals. 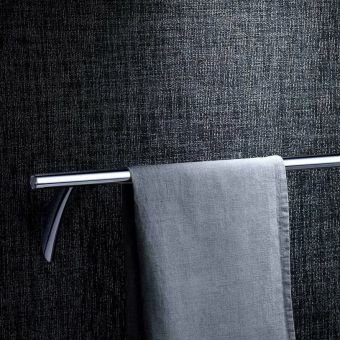 Whether you need to hang wet towels or clothes, this product is perfect for people who want to save time. 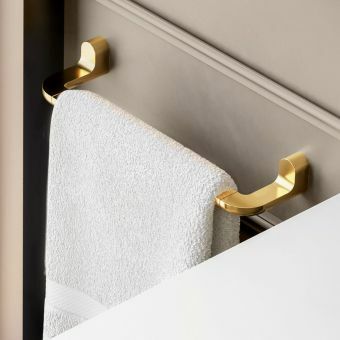 The neutral style of the rail allows it to blend in with whatever room theme you choose, giving you the comfort of choice. 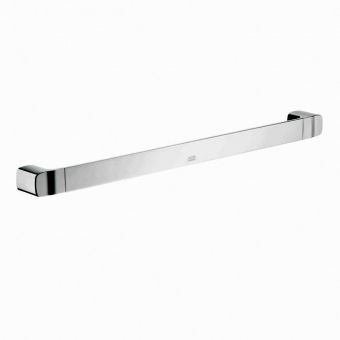 The strong chrome frame is designed to last and is both robust and secure. 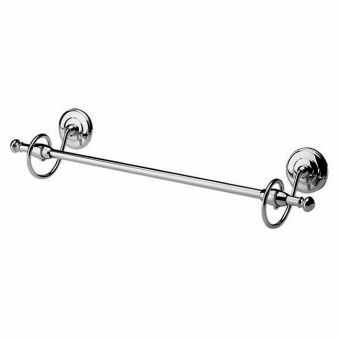 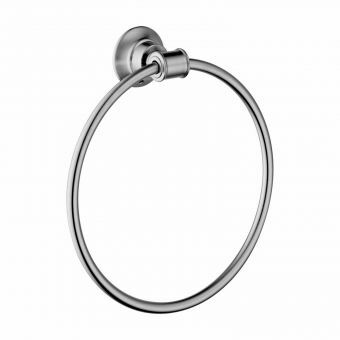 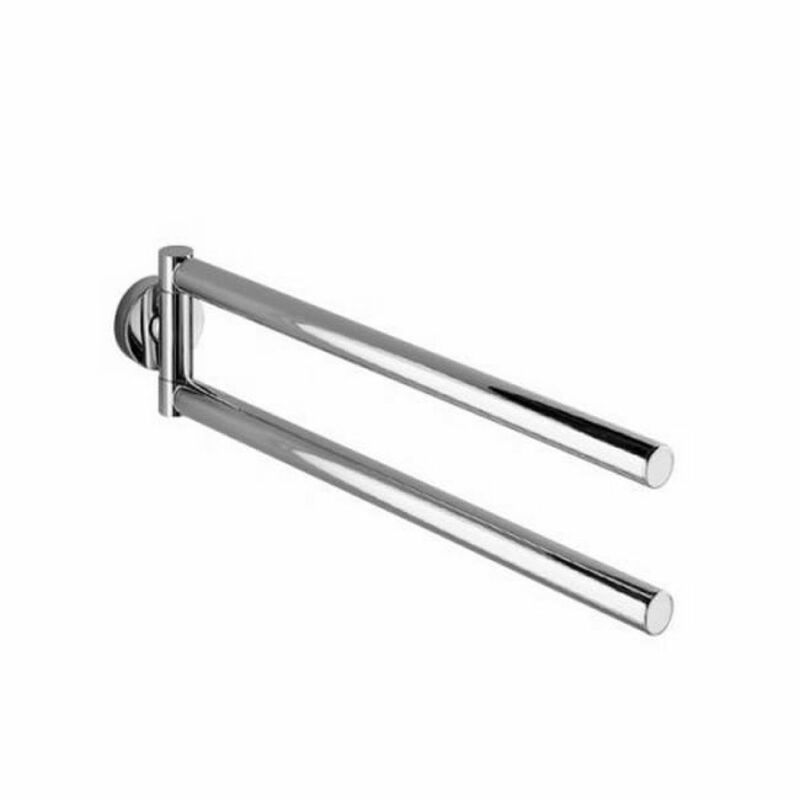 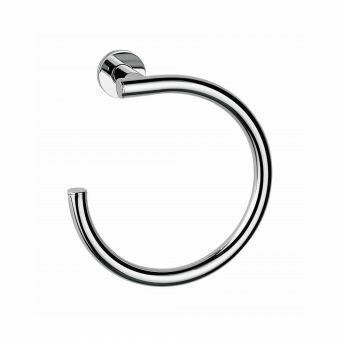 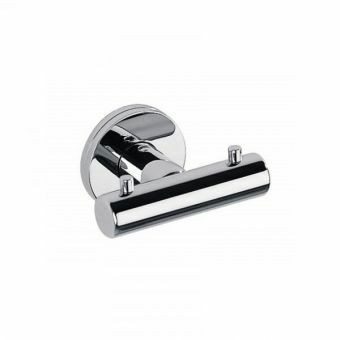 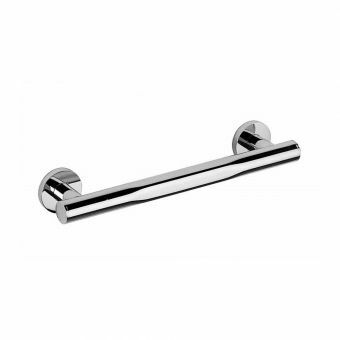 The towel rail's sleek chrome finish will give a touch of glamour and class to your home. 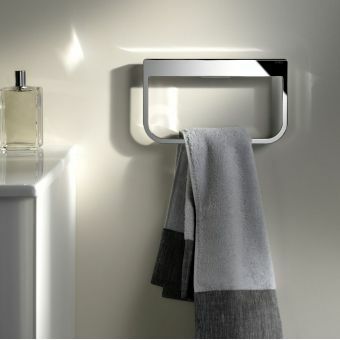 It's perfect for those who want their bathroom to stand out and look great. 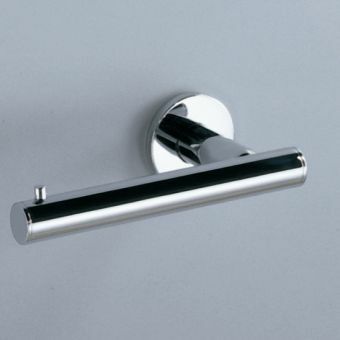 Inda are professional manufacturers of affordable high-quality bathroom products. 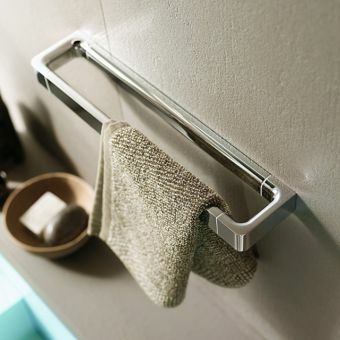 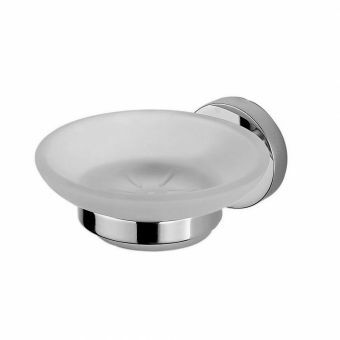 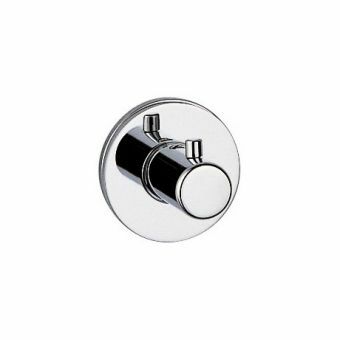 Their modern looking accessories are designed to give your bathroom everyday elegance.